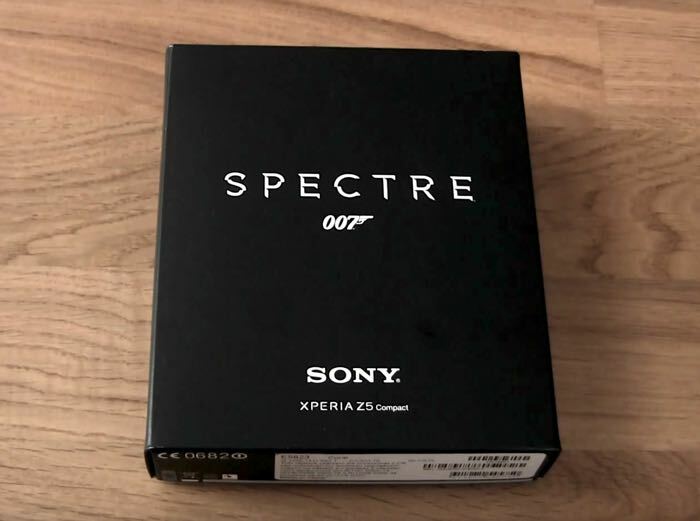 Sony recently announced that it would be releasing limited edition versions of its new Xperia Z5 range to coincide with the launch of the new James Bond Spectre Movie. Now we get to have a look at one of these limited edition handsets, the Spectre 007 Edition Sony Xperia Z5 Compact in a new unboxing video. These limited edition Xpera Z5 smartphones come with exclusive content from the Spectre movie which lands in the UK on the 26th of October. The handset comes with a 4.6 inch display with a HD resolution of 1280 x 720 pixels, processing is provided by an octa core Snapdragon 810 processor and it comes with 2GB of RAM and an Adreno 410 GPU. Other specifications on the handset include 32GB of storage and a microSD card slot, plus front and rear cameras. The front camera on the device is a 5 megapixel camera and the rear camera is Sony’s new 23 megapixel Exmor RS camera.